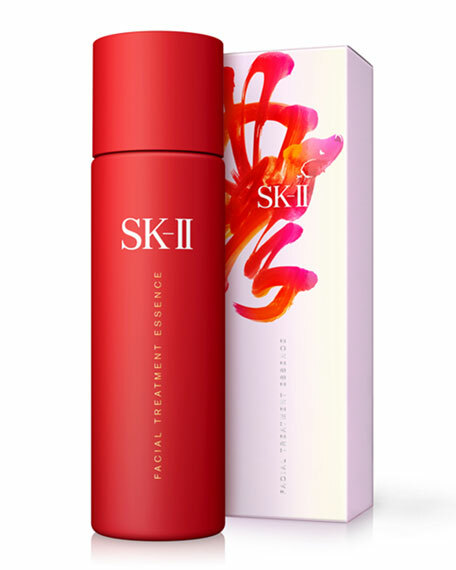 Facial Treatment Essence, SK-II's signature product and best-seller, has a formula that has remained unchanged for nearly 40 years. 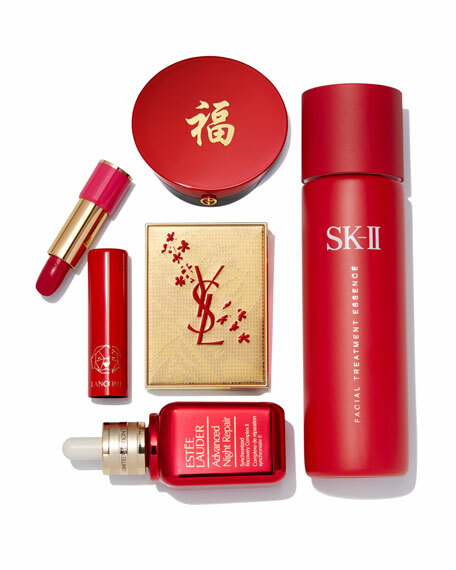 During this Year of the Dog, SK-II celebrates women everywhere who define their own destinies and fight for their dreams with this limited edition bottle of our award-winning essence. Now in a bold, red bottle with the Chinese character meng , meaning dream, Facial Treatment Essence combines the power of nature with advanced technology to improve the overall appearance of skin. This essence is a pure, lightweight liquid made of 90% Piteraa bio-ingredient rich in vitamins, organic acids, minerals and amino acids that work together to enhance skin cell renewal. 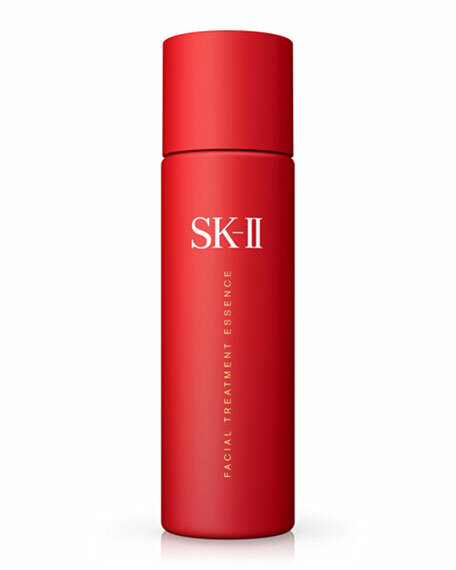 With powerful anti-aging and hydrating properties, Pitera is a miracle ingredient exclusive to SK-II. This year is yours to defy limits and challenge the norm. For in-store inquiries, use sku #2515498.